If you are looking for efficient and reliable accounting services, then look no further than SEM Accountancy Services. 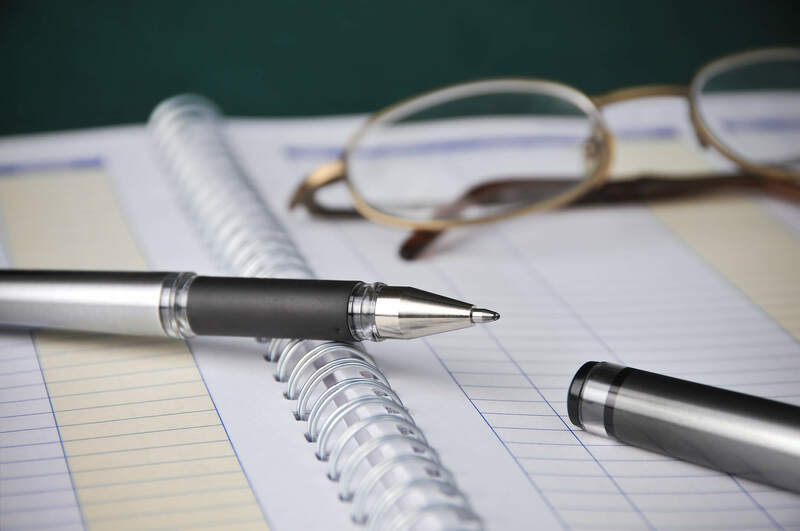 Our qualified team offer expertise in all areas of accountancy and are highly knowledgeable in the laws that effect our clients and their business. 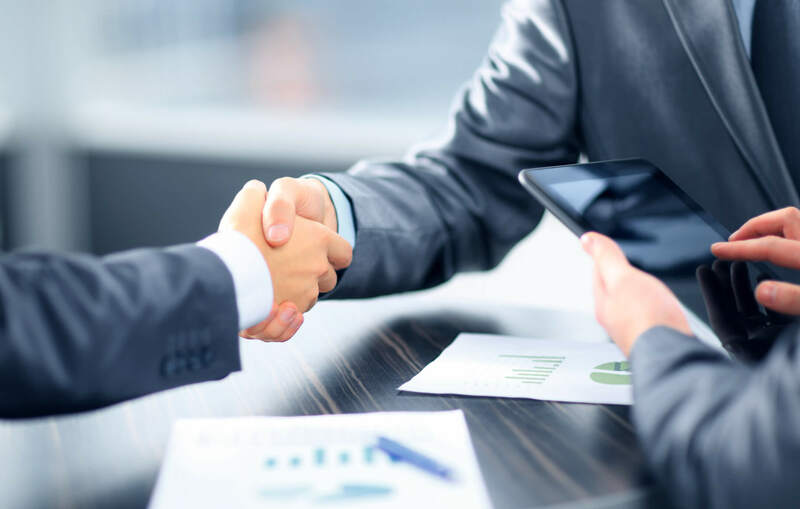 We work with all types of clients from small start up businesses to sole traders and partnerships, providing all types of accounting solutions. SEM offers all accountancy services such as year-round accounting, accounting system set-ups to help with cash flow budgeting and the preparation and audit of financial statements. Our team will work with you to provide a tailored service for your accountancy needs, and will take the hassle out of managing your accountancy affairs.